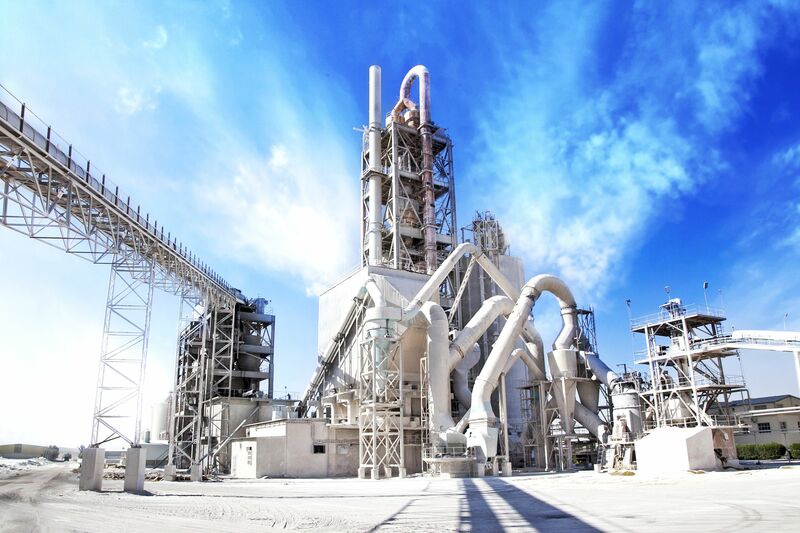 Our white cement is sold in the Egyptian market as well as exported to around 25 countries across the Middle East, Africa, Europe, North & South America, and Asia. 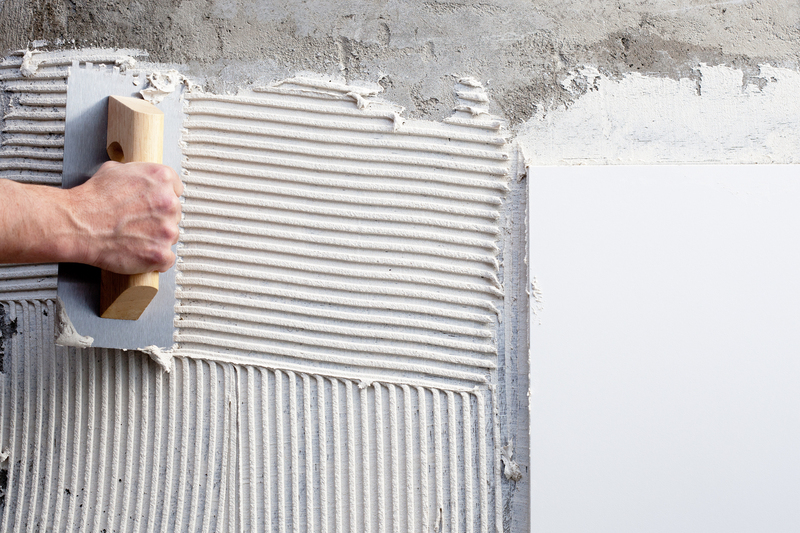 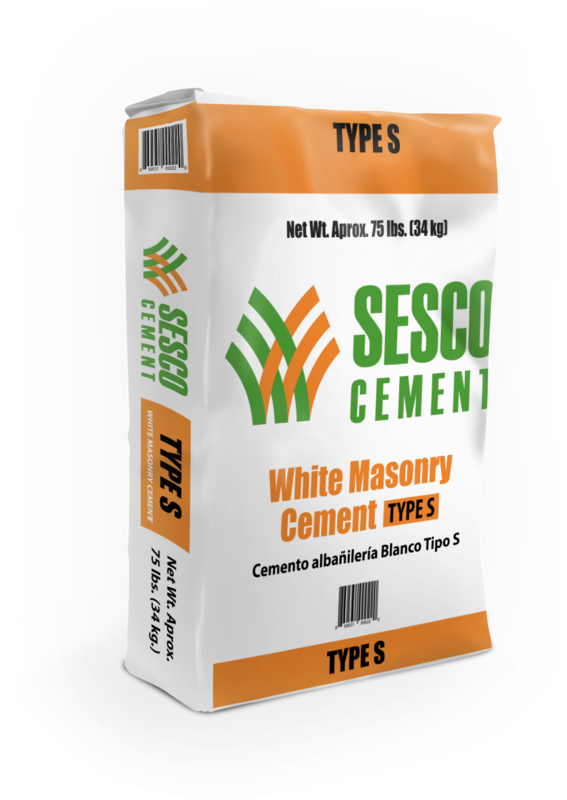 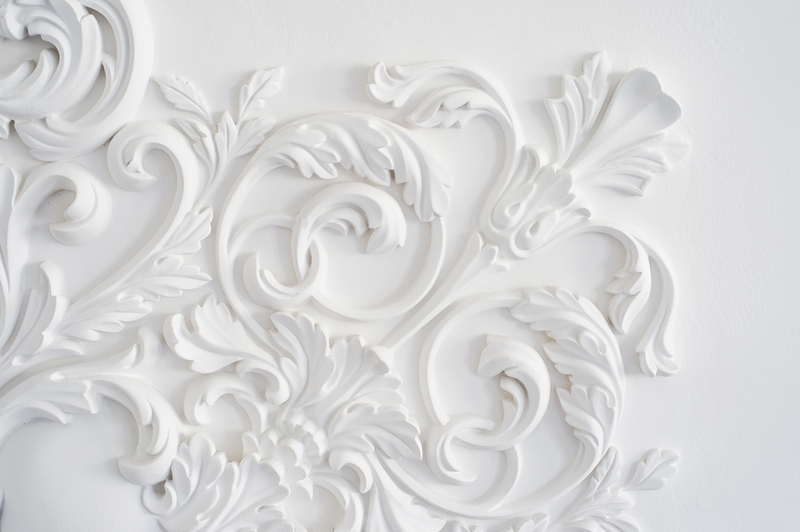 White cement is used for producing structural and architectural concrete, floors, as well as masonry and other cement-based building products, and allows every color option possible, from pure whites to bright and pastel colors. 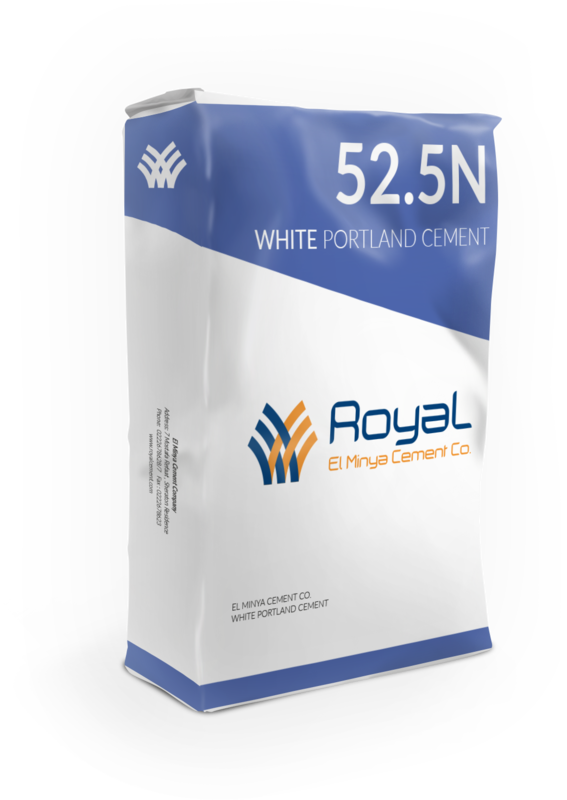 Royal Cement aims to create long-term partnerships with established distributors who have local market knowledge. 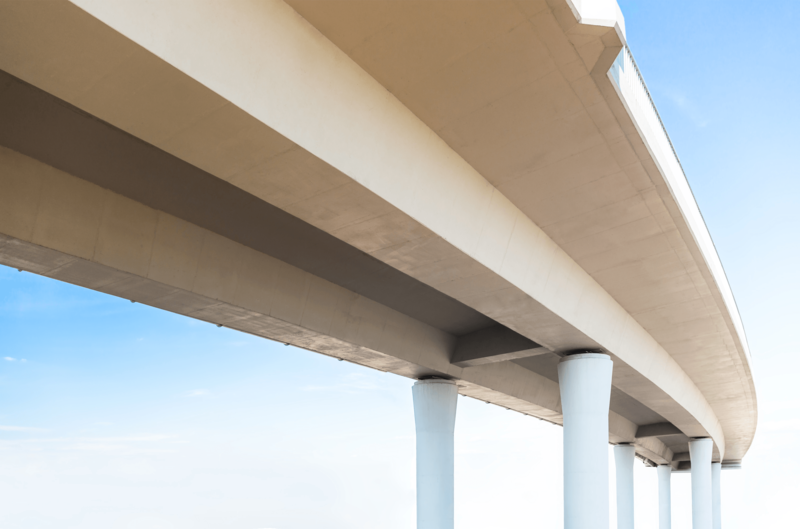 We are able to provide our partners with support in entering markets by committing funds, managers, and providing customer support.